It was in 1882 that a medical student in Paris called Philippe Gaucher first described in his thesis a young woman with an enlarged spleen with characteristic engorged cells. 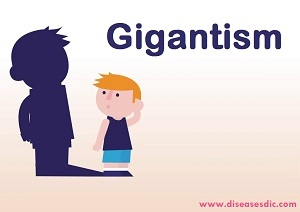 In 1895 a six year old boy was similarly described with others following and the condition became known as Gaucher disease. Nearly 20 years later in 1901, Dr. N.E. 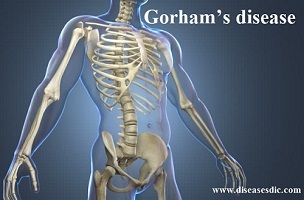 Brill suggested that Gaucher disease was an inherited disease and that both parents must pass on the gene for the disease; and three years later Dr Brill reported liver, lymph node and bone involvement in such patients. In 1920 neurological involvement was first discovered in an infant – probably what is now known as Type 2; and this was described again in 1927. But it took another thirty years in 1959 before individuals with late onset neurological symptoms (Type 3) were described. 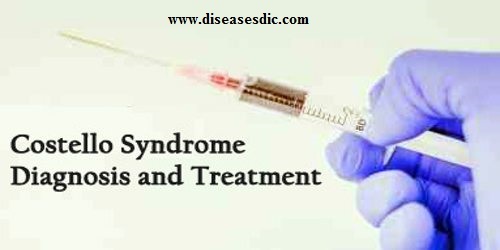 GD is one of the most common lysosomal storage diseases. It occurs in approximately 1 in 75,000 births worldwide but is more prevalent in individuals of Ashkenazi-Jewish descent. Type 1 GD (GD1) is the most prevalent and occurs with greater frequency in the Ashkenazi-Jewish population. Types 2 and 3 are less common and occur in all ethnic types. There were approximately 20,000 individuals with GD in the United States in the mid-1990s, based upon a gene frequency study, two-thirds of whom were Ashkenazi Jews. Approximately 90 percent of patients have GD1, which is the non-neuronopathic form. GD1 is the most common type seen in the Ashkenazi-Jewish population, although most patients with GD1 are not Jewish. The carrier frequency in the Ashkenazi-Jewish population is approximately 1 in 12, and the frequency of disease-associated genotypes is calculated at 1 in 850. The incidence of GD1 is much lower in non-Jewish populations, occurring in approximately 1 in 40,000 to 1 in 86,000 livebirths. Type 1 is a chronic form and is the most common one. Type 2 is the infantile form usually causes death in the first year of life. Type 3 is a juvenile form that can begin at any time during childhood. The risk of developing Gaucher’s disease or being a carrier increases if there is a family history of any type of Gaucher’s disease. People of Eastern or Central European Jewish (Ashkenazi) ancestry are at high risk of having type 1 Gaucher’s disease or being a carrier. Types 2 and 3 can occur in any ethnic group. The symptoms in Type 2 and Type 3 Gaucher disease include those of Type 1 and other problems involving the nervous system such as eye problems, seizures and brain damage. 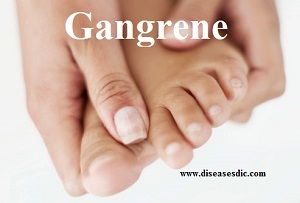 In Type 2 Gaucher disease, severe medical problems begin in infancy. These individuals usually do not live beyond age two. 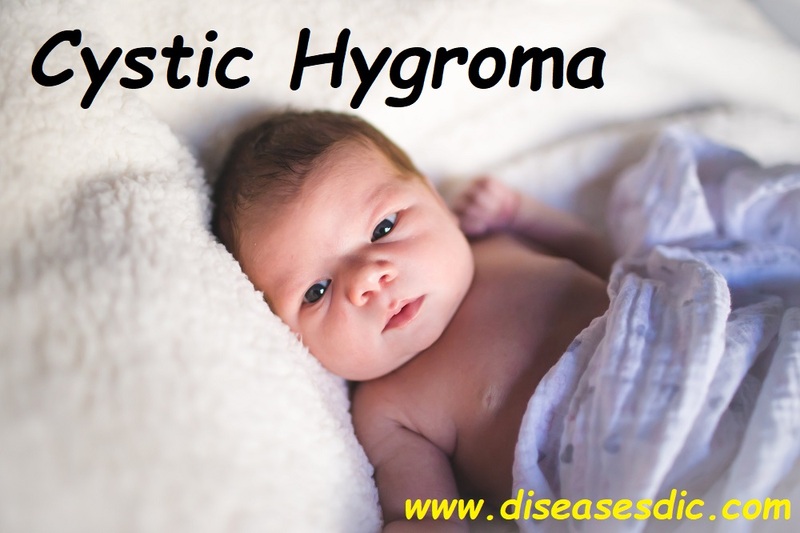 There are also some patients with Type 2 Gaucher disease that die in the newborn period, often with severe skin problems or excessive fluid accumulation (hydrops). Individuals with Type 3 Gaucher disease may have symptoms before they are two years old, but often have a more slowly progressive disease process and the extent of brain involvement is quite variable. They usually have slowing of their horizontal eye movements. When the specific gene mutation causing Gaucher disease is known in a family, DNA testing can be used to accurately identify carriers. However it is often not possible to predict the patient’s clinical course based upon DNA testing. 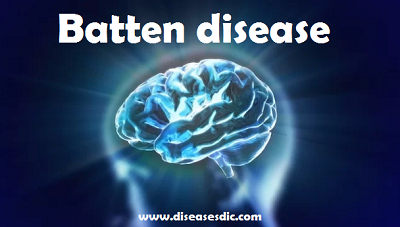 There is currently no known method of prevention for Gaucher disease. If a person has a family history of Gaucher disease, genetic testing may be performed to determine if he/she carries the mutated gene. Although carriers do not have the disease, they can pass a copy of their mutated gene onto each of their children. Prenatal DNA testing, such as amniocentesis or chorionic villus sampling (CVS), may be performed if there is a family history of Gaucher disease. However, there are health risks associated with prenatal testing, including miscarriage. Therefore, patients should discuss the potential health risks and benefits before making any health-related decisions. Before and after genetic testing, it is recommended that people meet with genetic counselors. These professionals can help patients understand the risks of having a child with Gaucher disease. A genetic counselor can also explain the different types of genetic tests, including their potential risks and benefits. These counselors can help patients understand the results and limitations of these tests.